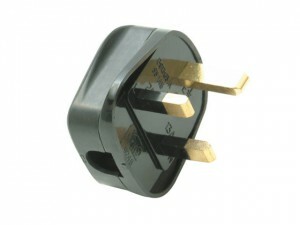 13A Fused Heavy-Duty Rubber Plug. 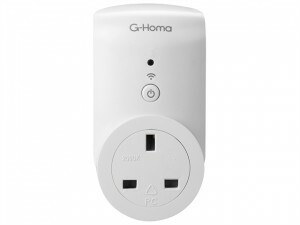 Colour: White.Quantity: 20. 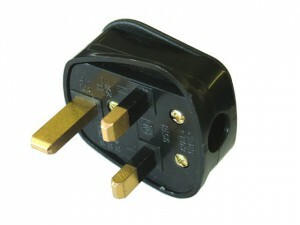 Black 13A Fused Heavy-Duty Rubber Plug. Colour: Black.Quantity: 20. 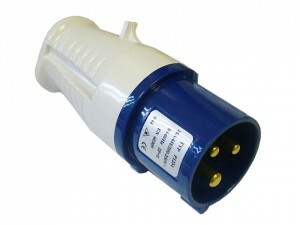 SMJ White Rubber Trailing Extension Socket 2 Gang. Black 13A Fused Heavy-Duty Rubber Plug. 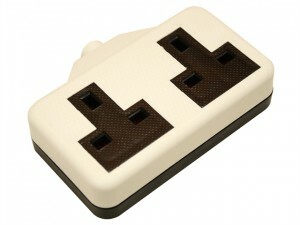 Colour: Black.Quantity: 1. 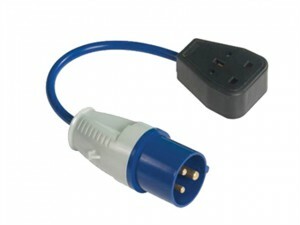 Faithfull Power Plus 16 Amp Socket for use with Trailing leads, with weatherproof protective flap and brass connections. 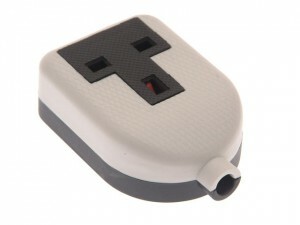 Black plug, 240v, 13amp. 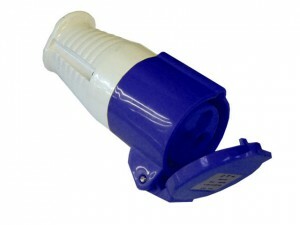 This plug features a sturdy nylon base and cover cap that is manufactured to BS 1363/A.